No one really knows what, exactly, last night’s news means for women’s health and reproductive rights yet, but we have some hints. We know Donald Trump is pro-life and wants to defund Planned Parenthood. We know he’s pledged to ask Congress to end the Affordable Care Act on his first day as president — seriously, here’s a quote from his website: “On day one of the Trump Administration, we will ask Congress to immediately deliver a full repeal of Obamacare.” Couldn’t be clearer than that. The ACA is vital for thousands of reasons, one of which is that yearly visits to the gynecologist and birth control are covered without a copay. Also, it did away with annual or lifetime dollar amounts on health care benefits, which is vital for those who have chronic health conditions, and also ended the insane guideline that allowed insurers to deny health care to those with preexisting conditions. And the list goes on. If he’s successful in nixing the ACA — and he likely will be — it may no longer be free (with insurance) to access many aspects of women’s health care, and it might become exceedingly difficult to get an abortion. And that’s why Twitter is blowing up today about the importance of going out and getting yourself a lasting birth control option ASAP — namely, an IUD. I guess this is god’s way of telling me to get an IUD while they’re still free. 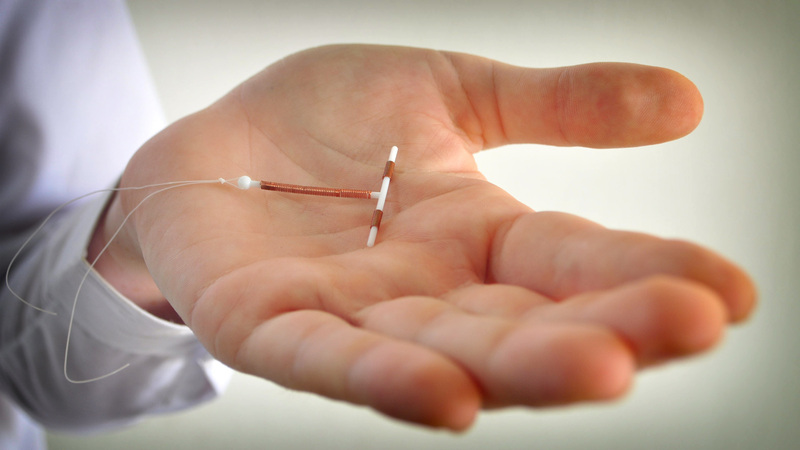 If you've ever considered getting an IUD, please consider getting it in the next few months. Yep. Those are the illustrious words of the president-elect. So — if you were thinking of securing some lasting birth control, now’s the time to consider an IUD.